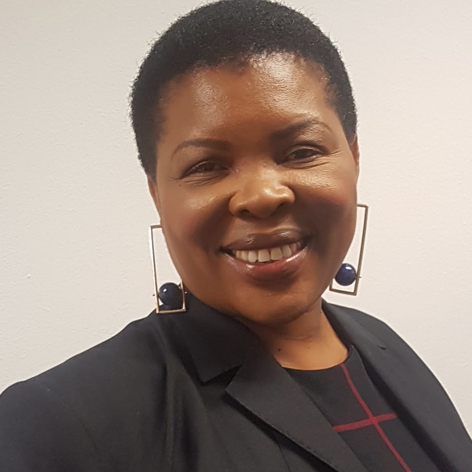 Mabatho Sebalo is TB HIV Care’s Regional Manager for the Cape Metro. She works closely with the HIV Prevention Programme Manager and Cape Metro Programme Coordinators to reach the programme targets. Before joining THC, Mabatho worked with several PEPFAR funded NGOs. Ms Sebola comes with 10 years’ experience in HAST programmes, implementation strategies, health systems strengthening knowledge. Her roles were national skills development facilitator, District Coordinator for a community HTS program and District mentorship program for a health systems strengthening project. She successfully supported the UNAIDS 90 90 90 targets in implementation and facilitate drafting the DIP 1 and 2 in the Chris Hani District (Eastern Cape). These activities included facilitating the training program and mentorship of the district and sub-districts staff on the ‘Early Warning Indicators’ plan as per WHO guidelines and resulted in a decrease on defaulter rates in the TB and ART programs.